For comfort and performance through every swing choose the Precision Knit 2.0 skort. 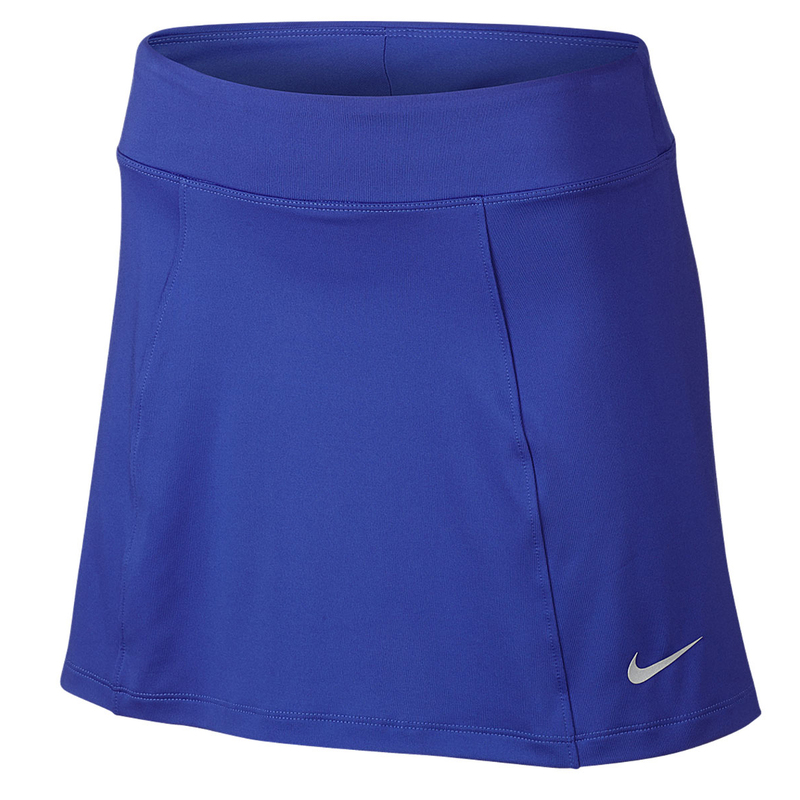 This high performance skort has been constructed with Dri-Fit technology which wicks moisture away from the body for added comfort and less distraction during your game. The skorts also benefit from an added stretch element which gives the wearer added movement which is perfect during the athletic movements of the golf swing. These are lightweight and have a slight drop tail hem for extra coverage, plus have an elasticated waistband for a more comfortable fit. 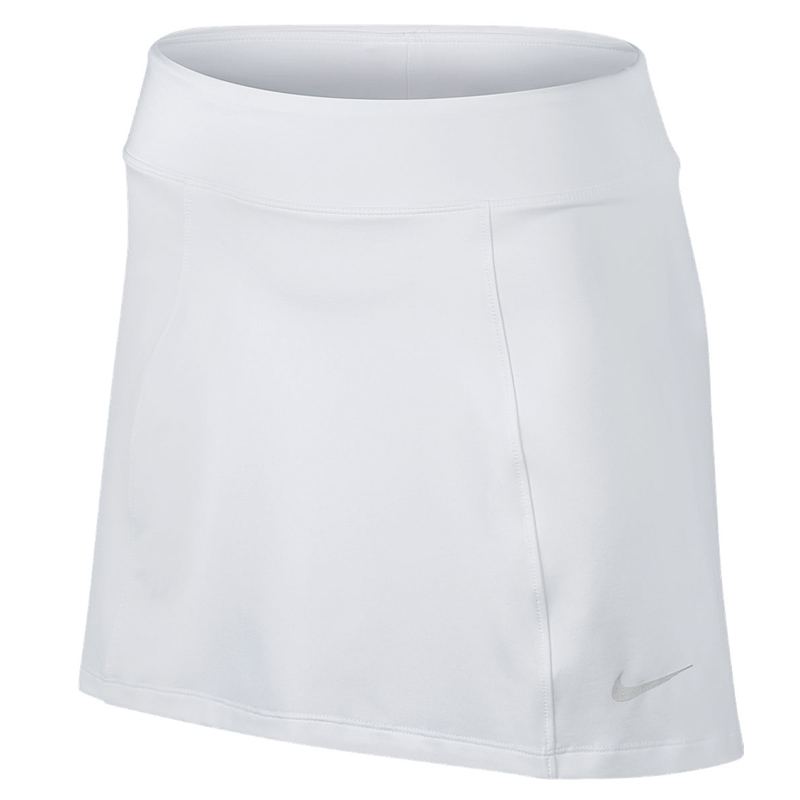 Finer details include a back welt pocket, and internal waistband pocket, and come branded with the Nike Swoosh logo.